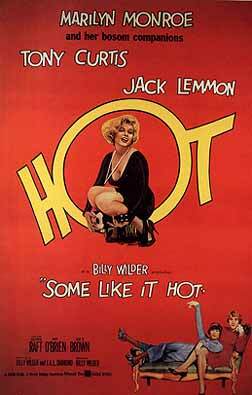 Client William Wilder is the most popular and acclaimed writer director in the history of Hollywood. Many of our clients worked with Wilder in films that are loved internationally. 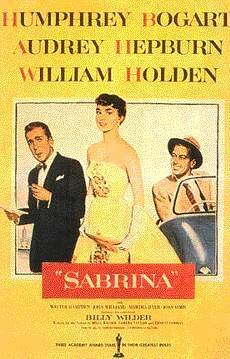 In SABRINA, starring Humphry Bogart and William Holden, the story centers on being enchanted with the chauffeurs' daughter in a role played by the unforgetable Audrey Hepburn. Among other memorable scenes in the movie, is a wonderful skit of Hepburn's character at the Cordon Bleu in Paris learning how to cook. 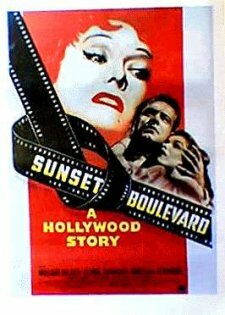 Billy Wilders contribution to Film and "what dreams are made of" influenced millions worldwide, as it still does today.